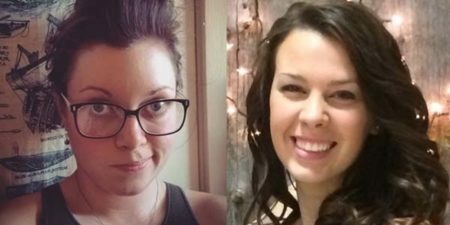 Multi-brand franchisor The Dwyer Group has selected two Canadians, Danni Kohl and Amy Morrice, to receive its Women in the Trades (WITT) fall scholarship. 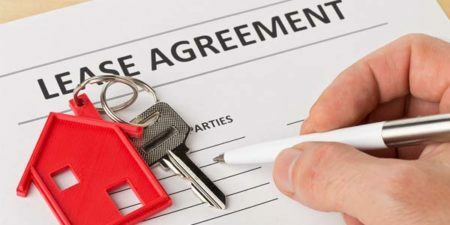 Multi-brand franchisor The Dwyer Group has acquired residential property management franchise system Real Property Management, adding more than 300 franchises to its portfolio. 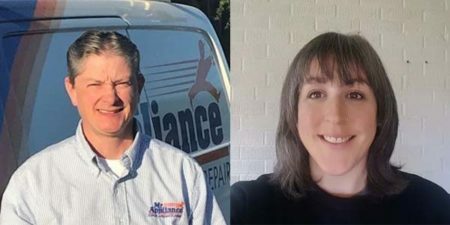 The Dwyer Group, a multi-brand franchisor, has awarded its 2018 Women in the Trades (WITT) scholarships to eight recipients, including Canadians Jacqueline Chouanard and Lauren Cassa. 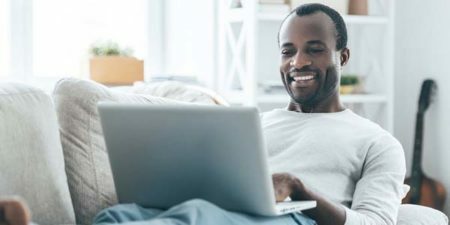 Home services franchisor The Dwyer Group has launched Neighbourly, a comprehensive platform linking homeowners to more than 2,500 industry experts. 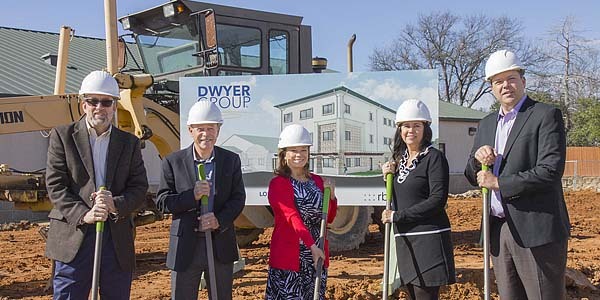 Trade-service brand franchisor The Dwyer Group is building a new training centre adjacent to its headquarters in Waco, Texas, and expects to complete it by the end of 2017. 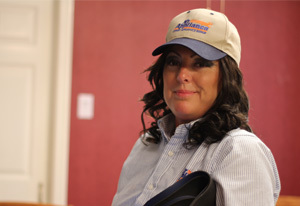 This week’s special Undercover Boss episode will catch up with memorable bosses from all four seasons, including Dina Dwyer-Owens, chair and CEO of The Dwyer Group, a franchisor behind many well-known residential and light-commercial service brands. 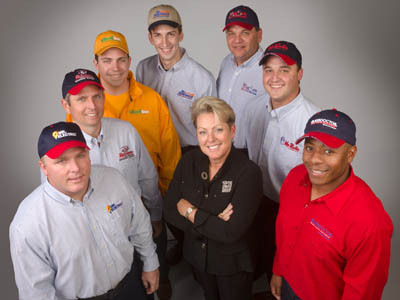 The Dwyer Group is not one but many trade-service franchises, including such brands as Mr. Rooter, Mr. Electric, Mr. Appliance and The Grounds Guys. At the head of these masculine-sounding franchises, however, is a woman—Dina Dwyer-Owens, chairwoman and CEO of The Dwyer Group, as well as immediate past chairwoman of the International Franchise Association (IFA).